JOIN US IN SUMMER, 2019 FOR JUNIOR TENNIS CAMPS! 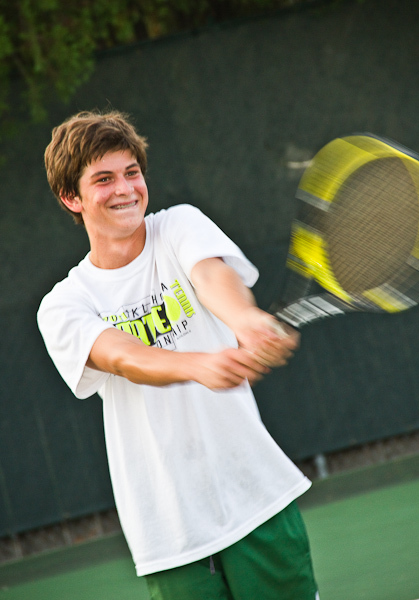 Children ages 6-14 are invited to Tennis Camp at The Tulsa Tennis Club! Our Club Professionals will provide a fun environment for junior players of all levels, basic to advanced!